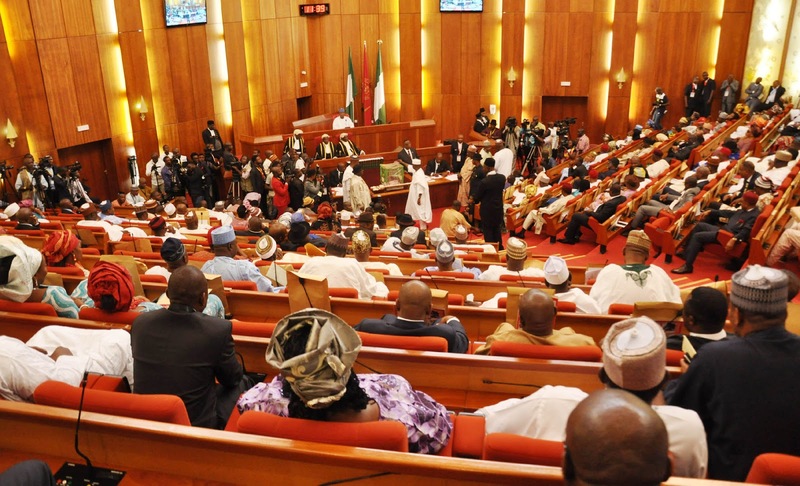 The Socio-Economic Rights and Accountability Project (SERAP) has condemned the demand by some senators on Saturday for immunity and life pension for presiding officers of the National Assembly after their tenure in office. A statement issued by the Executive Director of SERAP, Mr Adetokunbo Mumuni, describes the demand as “self-serving and despicable”. 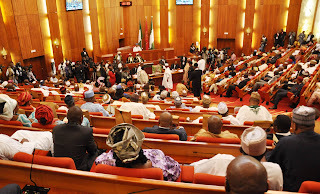 The statement alleged that the demand is a grand strategy calculated to use legislative powers to alter the 1999 constitution in legislators favour so that they can enjoy life benefits at the expense of millions of economically and socially disadvantaged Nigerians who voted them into office. SERAP believes that granting senators and representatives immunity and life pensions would neither enhance governance accountability nor contribute to the betterment of Nigerians. SERAP says that it will pursue all legal avenues nationally and internationally to compel the senators to drop the immunity and life pension proposals.